This attractive and well priced project is surrounded by golf courses and is just minutes from the nearest beaches, bars restaurants and a number of 5 star Hotels. There's already a pre constructed Clubhouse for the development where you can enjoy FREE family membership to the Country Club and all of the facilities on offer, which include a 9-hole golf course, tennis courts and swimming pools. 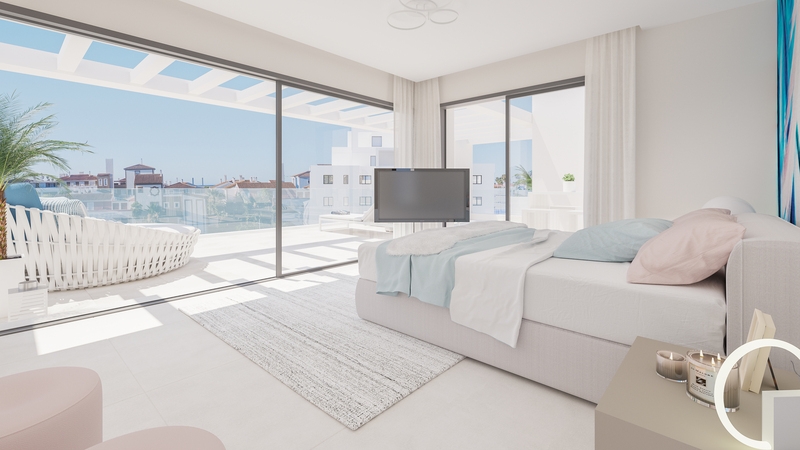 Prospective buyers have the choice of 2 and 3 bedrooms apartments or penthouses all with spacious large terraces. These exclusive homes also have access to property management services, making them a fantastic investment opportunity.